Gionee Elife E8 launched in India, Click for Price. 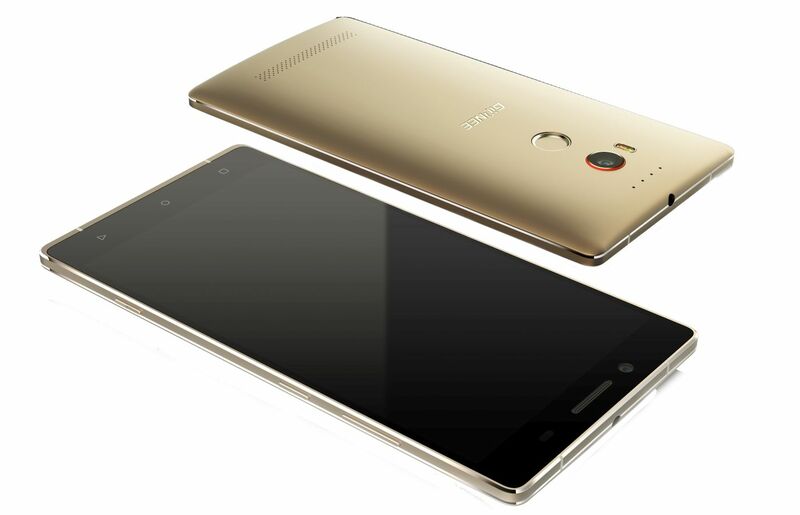 Gionee has launched the much awaited Elife E8 in Beijing. 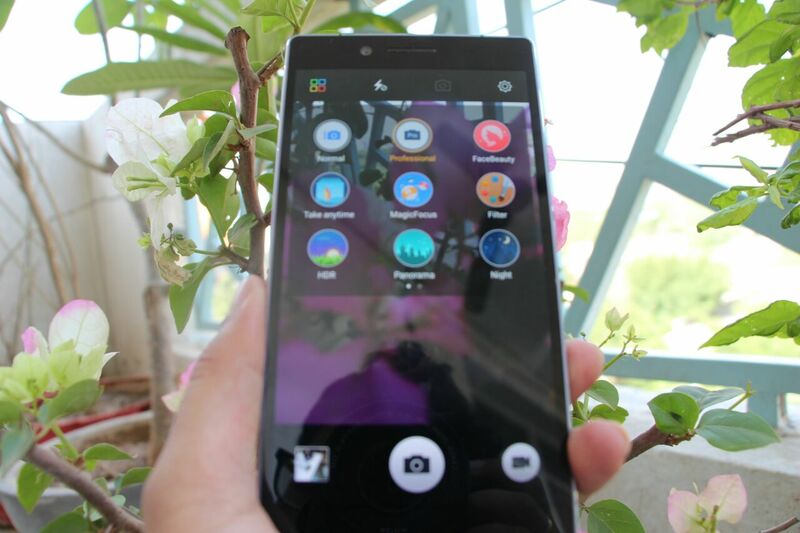 The Gionee E series is known for it’s camera and we all know how great the camera of E7 was. Gionee Elife E8 is packed with 24 MP rear camera which will be able to produce photographs up to 120 MP. On front the phone has 8 MP front camera. The E8 comes with Looseless image quality that won’t decrease the overall quality of images when you zoom in. The Gionee Elife E8 has 2 GHz Octa Core processor, fingerprint system, 6-inch WQHD Super AMOLED Display, 64 GB Internal storage and 3GB RAM. The phone also comes with Dual Speaker, HiFi Sound, Android 5.1 Lollipop and is powered by a 3520 mAh battery with fast charging option. No words on when the phone will launch in India, but it’s expected to price around Rs. 42000 – 47000.